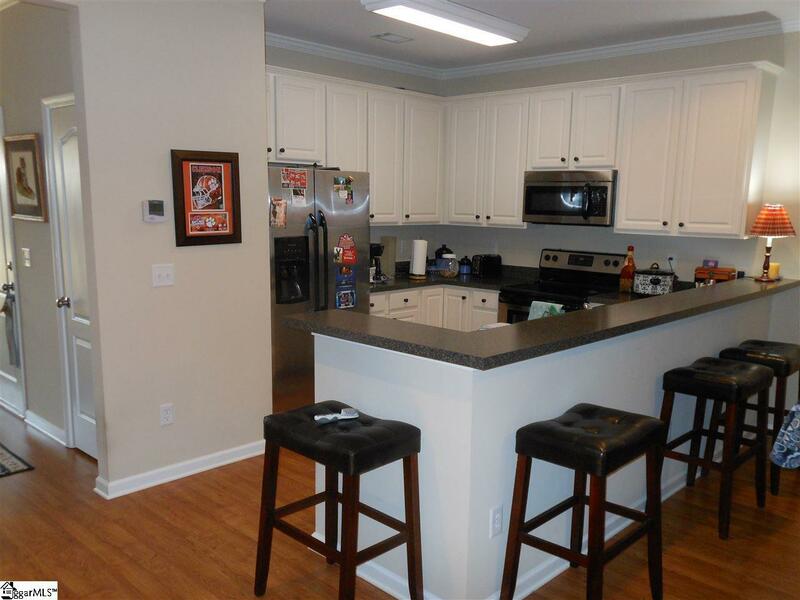 The Townes at Brookwood is a quiet, gated, maintenance free community near Simpsonville, Mauldin, and Greenville. Easy access to I 385 and the Southern Connector. Pool and lawn maintenance included in HOA. Trash is picked up by the city with no additional fees to you. 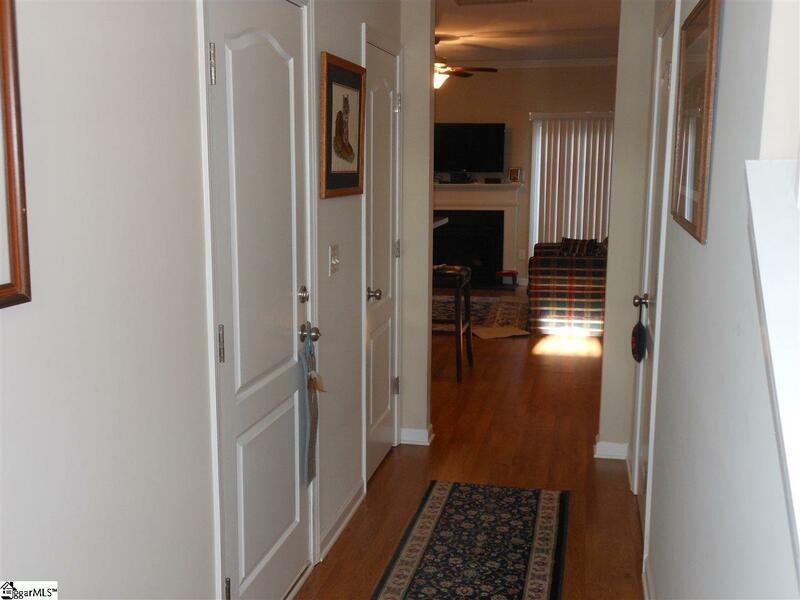 1-car garage plus your driveway and the parking lot for visitors. 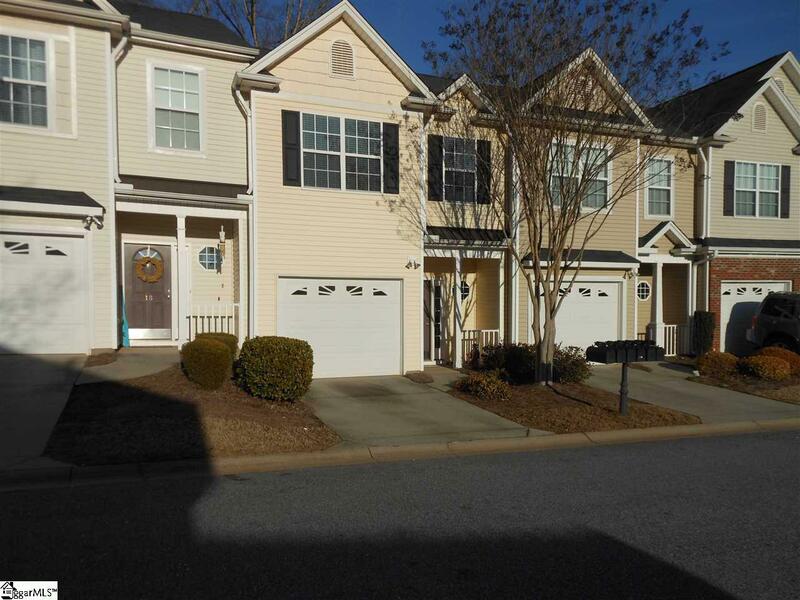 A single owner of the Lancaster plan 3 bedroom 2 1/2 bath is very well maintained. Master bedroom upstairs has a separate shower and tub. 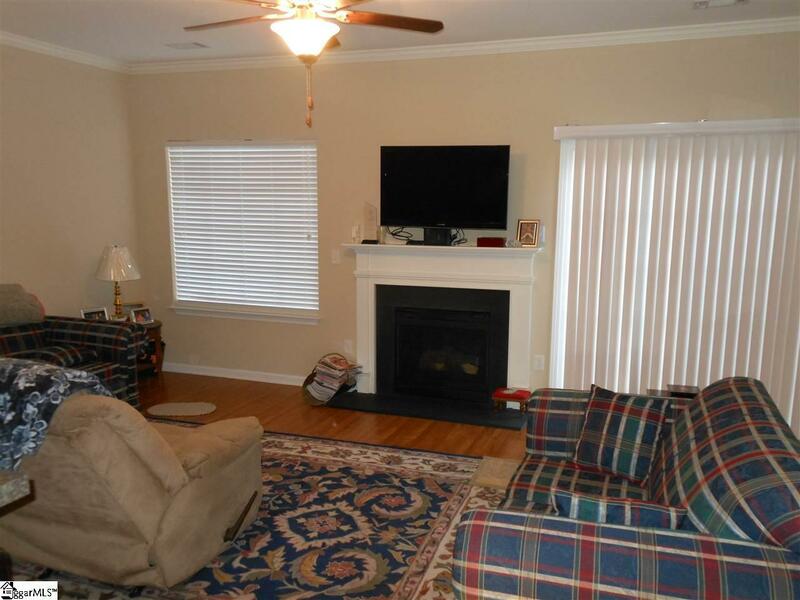 Window treatments, refrigerator and TV mounting bracket in den over fireplace to remain. Move in Ready, Just waiting on you !